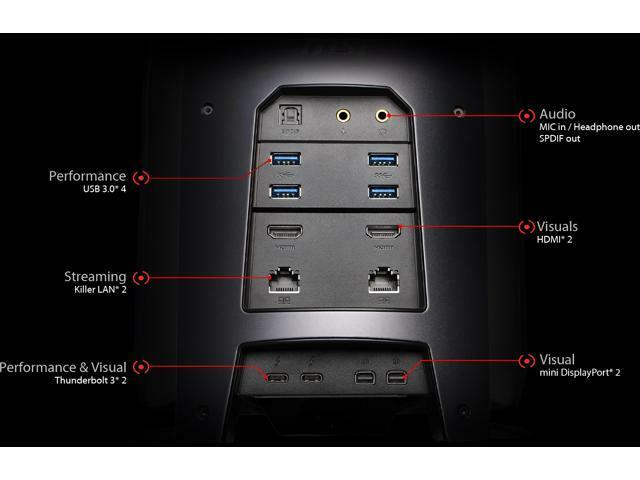 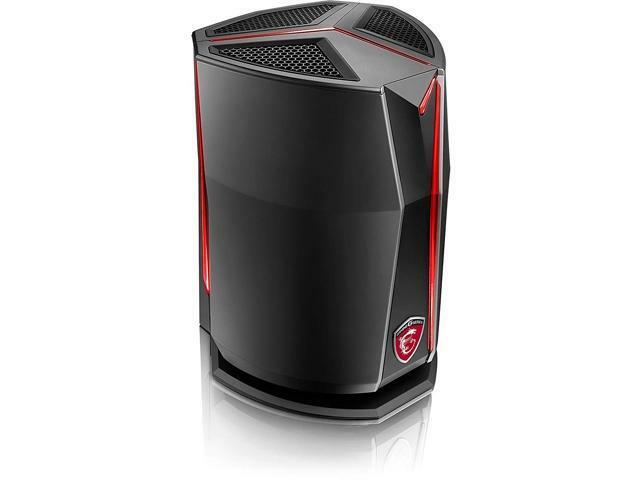 Unlike all other desktop computers with a monster size dimension, MSI manages to put all extreme gaming specifications into a compact 6.5-liter and 27.8cm high chassis. 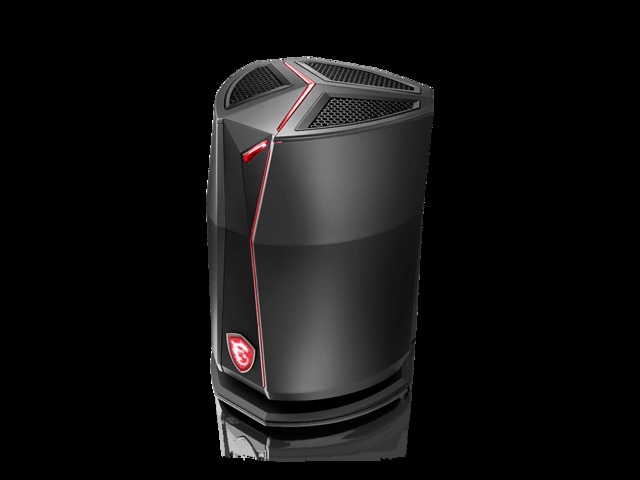 Power and size of a personal computer are no longer two conflict characteristics. 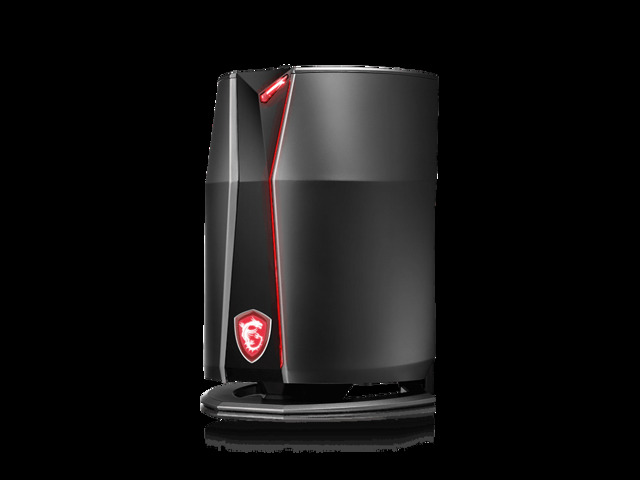 Moreover, the metallic silvery grey finish demonstrates high quality and esthetic ID design of this revolutionary product. 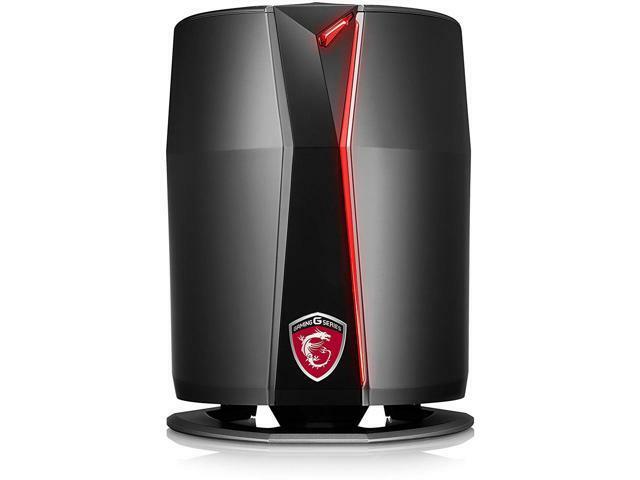 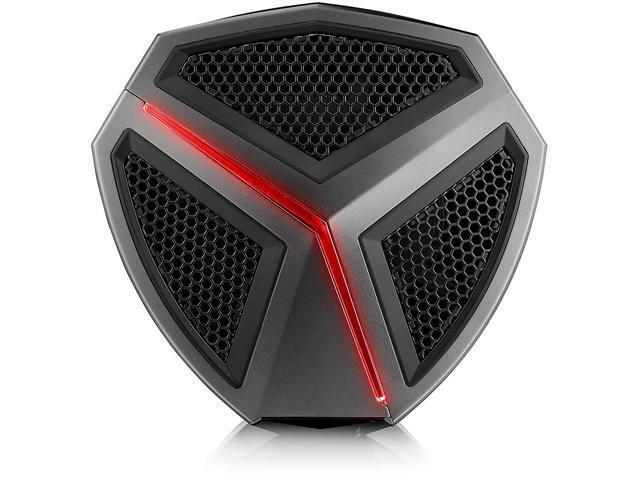 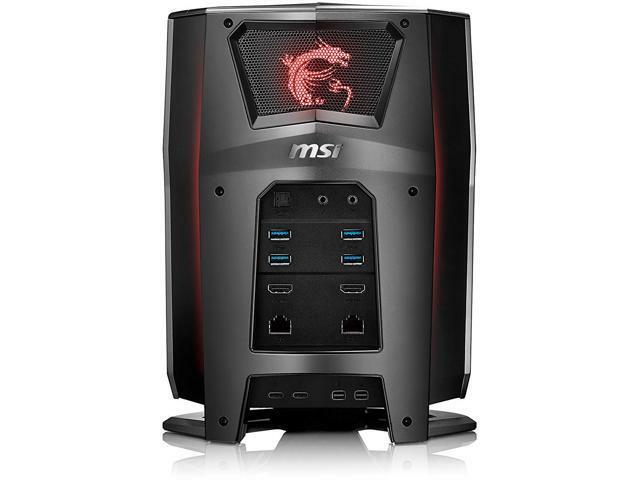 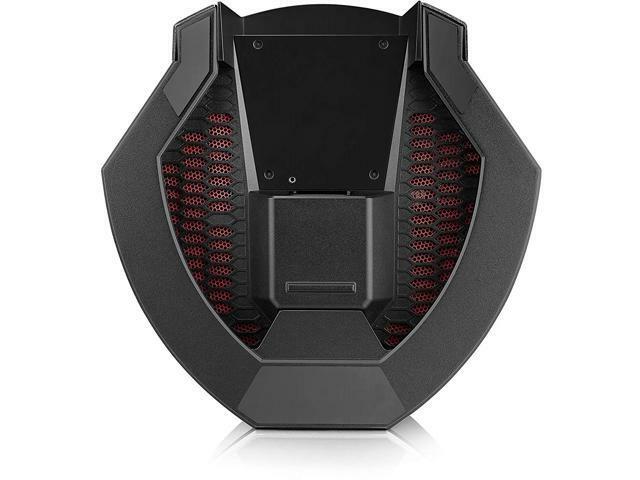 MSI redefines desktop gaming with this impossibly compact and incredibly powerful brand new product, the MSI Vortex.